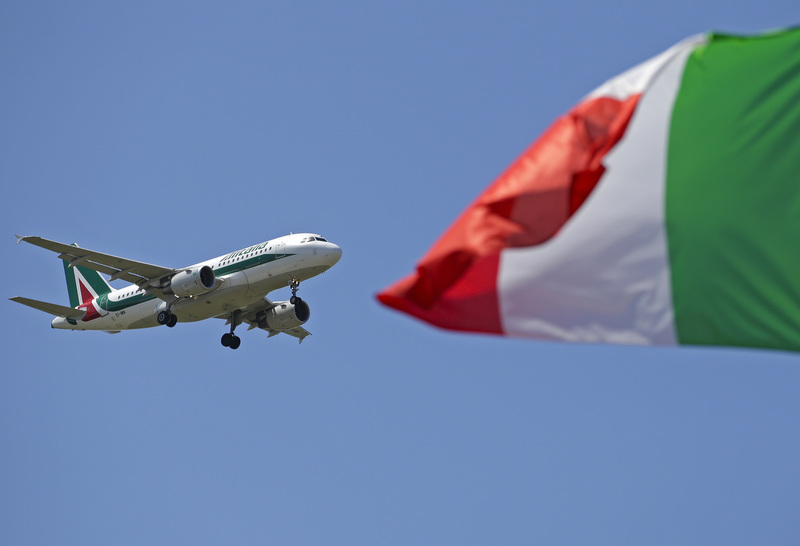 The private equity firm is reported to be plotting a three-headed bid for the Italian airline. It would see easyJet take short-haul routes and Air France-KLM long ones, while Cerberus puts up the cash. But a breakup plan will not pass muster with a new nationalist government. Lufthansa and budget airline easyJet on April 10 submitted their interest in struggling Italian carrier Alitalia, Bloomberg News reported. EasyJet said it submitted a revised expression of interest for a restructured Alitalia as part of a consortium. Meanwhile, Lufthansa said it had submitted a document setting out its ideas for a “new” Alitalia. The Italian airline said it had received three bids. Bloomberg News, citing a source, reported that easyJet is teaming up with private equity firm Cerberus and Air France-KLM for its bid for Alitalia, but Air France-KLM said it had no interest in the bidding. EasyJet’s shares were down 0.3 percent to 1.63 euros at 0903 BST on April 11.